Joyetech Cuboid Lite 80W Box Mod with Exceed D22 Atomzier receive pre-order now! Introducing the most advanced and powerful box mod with a large 1.45 inch TFT color display. 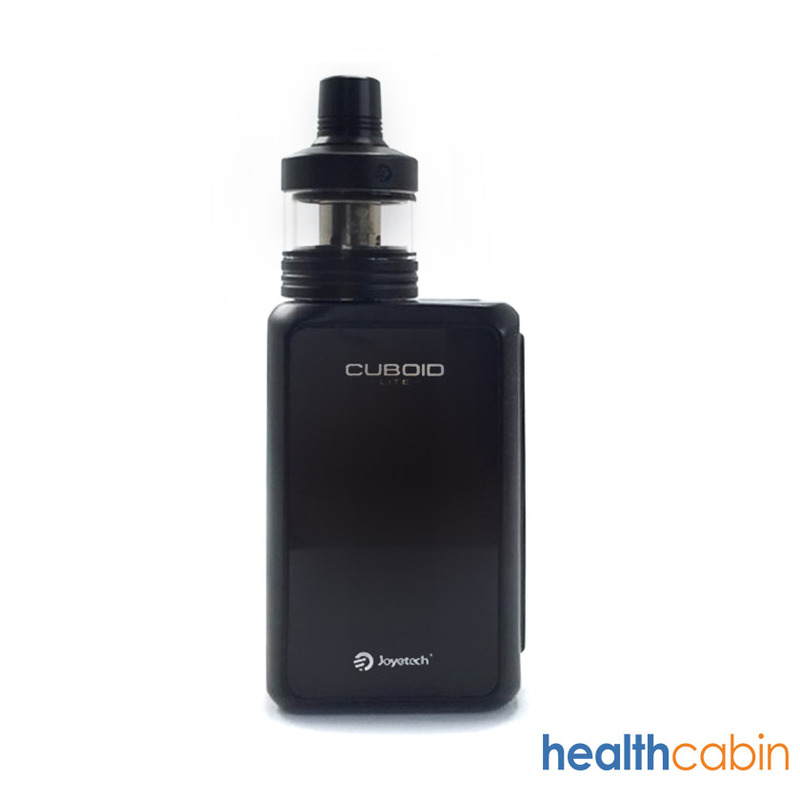 The Joyetech CUBOID Lite is such one of a kind box mod that aesthetically fits your hand comfortably. Powered by a 3000mAh built-in battery.it handles 80W max power with a sequence of unique feature including 2A quick charge, real-time cloc,perheat, and nicotine intank calculation and temprature protect for charging.